Do you remember that song that use to play on the radio? It was about a skater boy that was denied by a popular pretty girl in high school. She was secretly into him, but did not want to let anyone know to save her reputation. A few years later, she ended up seeing him on TV playing at a rock show. Bummer! The song is a love story with a twist of fate, where the girl form high school is left with regrets and lost him to the girl who saw the skater boy who he really was. 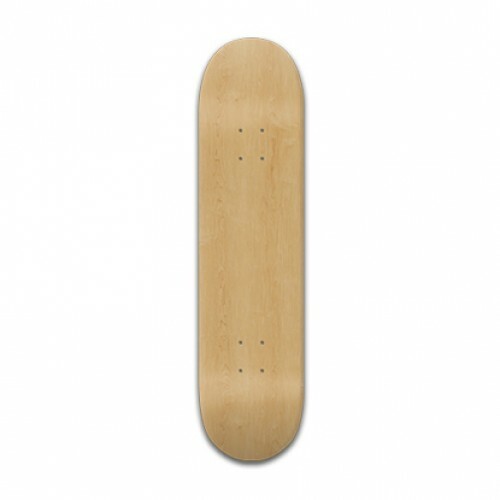 If you were lucky enough to catch a skater boy like Avril Lavinge was, then we have the perfect gift for him. A custom skateboard is also a unique gift for any skater girl! 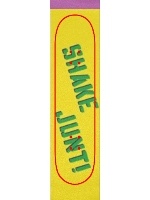 What is awesome about Whatever Skateboards is that you can design whatever you like! We have a lot of designs that you can choose from in our gallery. 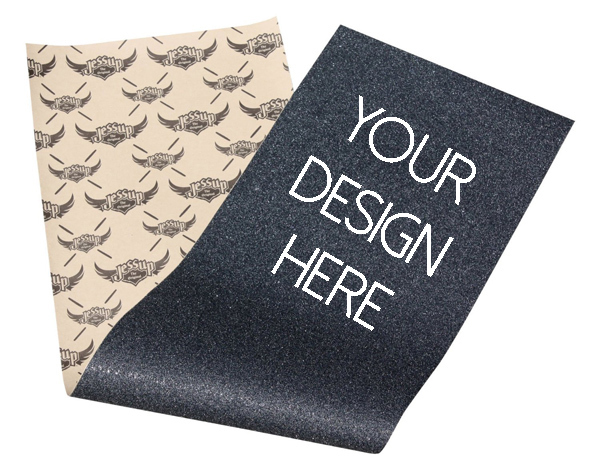 Along with being able to pick available designs, you can also tweak the designs to make them your own. If you are looking to create your own, you can upload personal images.  There are also text and background tools on our site to help you with designing. 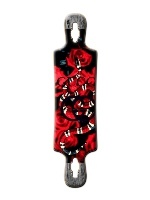 One of the best things about a custom skateboard is that it is a unique gift for your boyfriend or girlfriend. They will be the only one with that special gift and will appreciate the time you took with designing it for them. 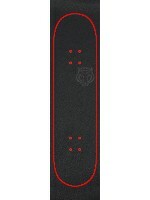 We have a lot of different skateboard models to choose from and a lot of different colored wheels to choose from. Anyone receiving a custom skateboard would be stoked!